Modern technology, professional service, and an eye on developments in endodontic advancements. Thank you for visiting Apex Endodontics. Our site will help you become familiar with our practice and provide you with useful information about root canals and the specialty of Endodontics (root canal therapy). We have a state of the art facility, which allows us to fully utilize the latest technology available in endodontic dentistry today. 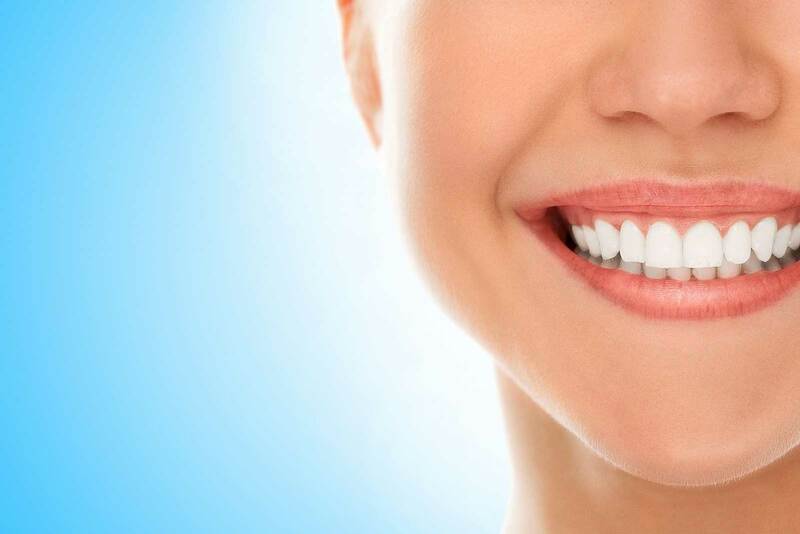 Just as important, you can expect to be treated with respect and our team will do everything they can to ensure your root canal experience is a positive one. We appreciate this opportunity to introduce ourselves and we look forward to providing you with quality and compassionate dental care. Up to 15% of People in the U.S. avoid seeking Dental Care because of Misconceptions and Fears.